Who said that Norway cannot produce wine? 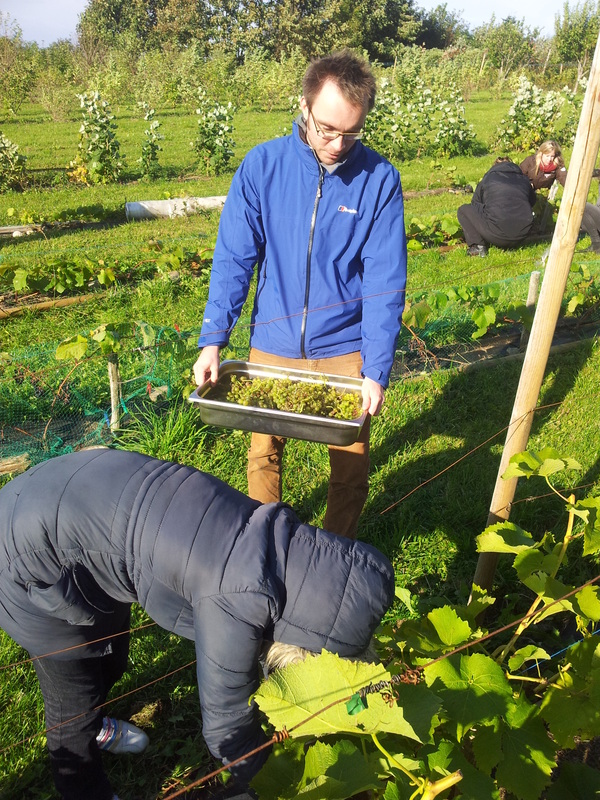 The University of Stavanger, which is my place of study, is the only university in Norway with their own wine production. The wine has gotten the name of Vitis Ullandi. During this semester, I took one of the most interesting classes so far. It is called Ansvarlig Vertskap, or Responsible Host. This class is mainly about two topics: the Norwegian laws of alcohol management (Norway is one of the strictest countries in the world when it comes to alcohol), and about wine production and tasting. I have always enjoyed drinking wine, and this class has made me even more interested in the production, tasting, storytelling and the different types of combinations we can make between wine and food. 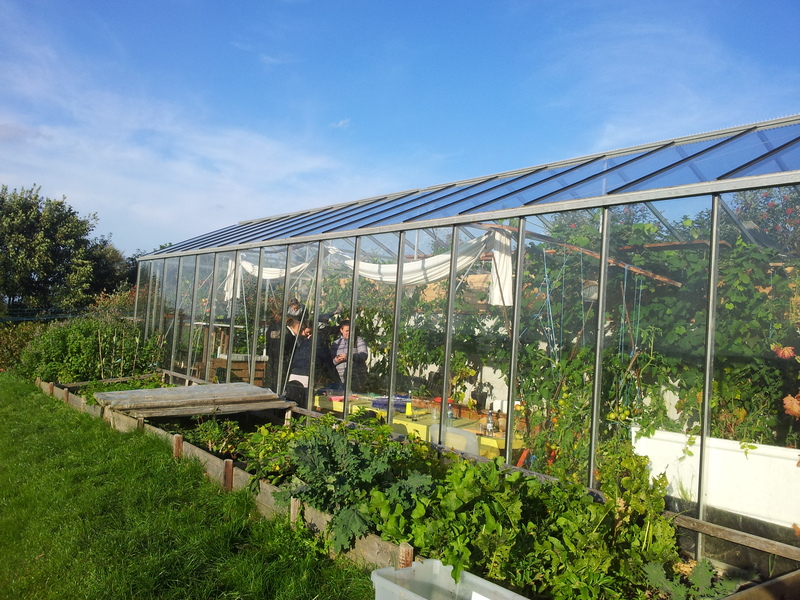 As part of the class, we went up to Ullandhaug Økologiske Gård (Ullandhaug Organic Farm), which is a farm located right next to the university. 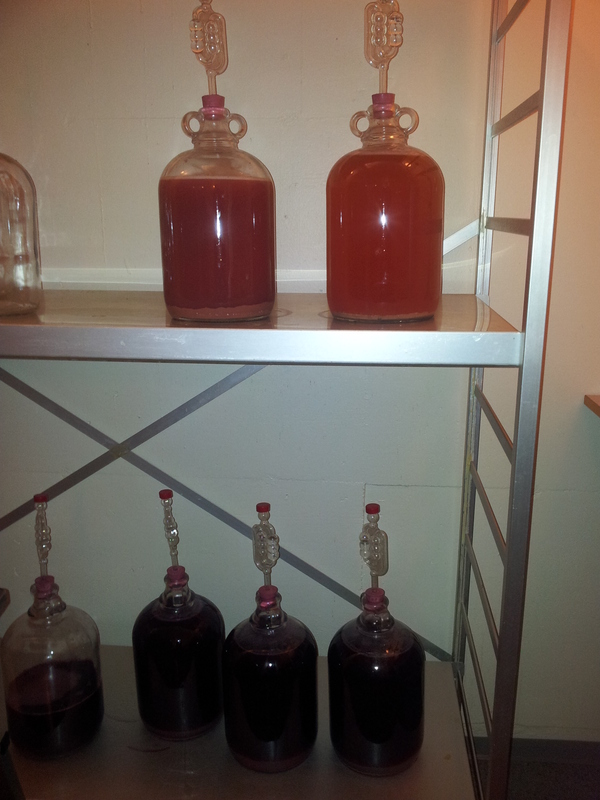 There, the different types of grapes for the wine production are grown. 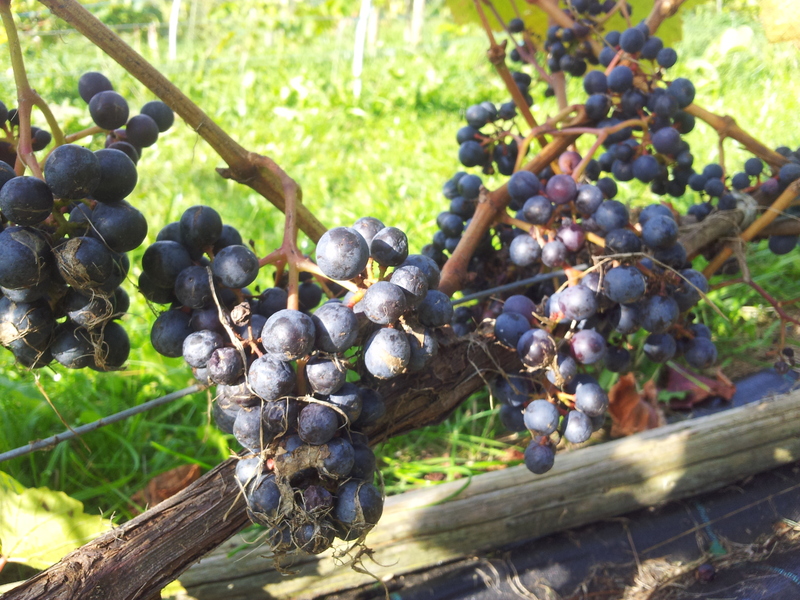 During a sunny and windy day in early October, we picked up the grapes. 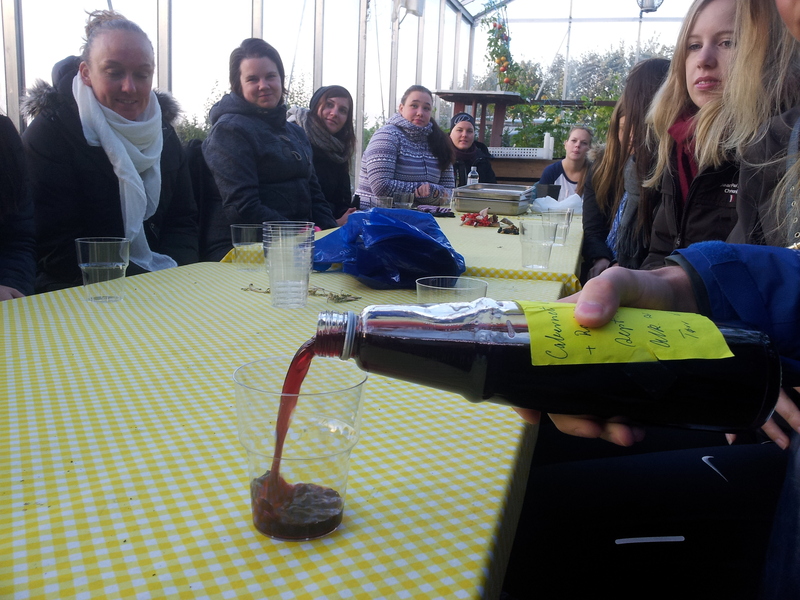 Together with our teacher, Helge Jørgensen, we tasted the university’s wine, and we were able to experience how it is to be part of this process. 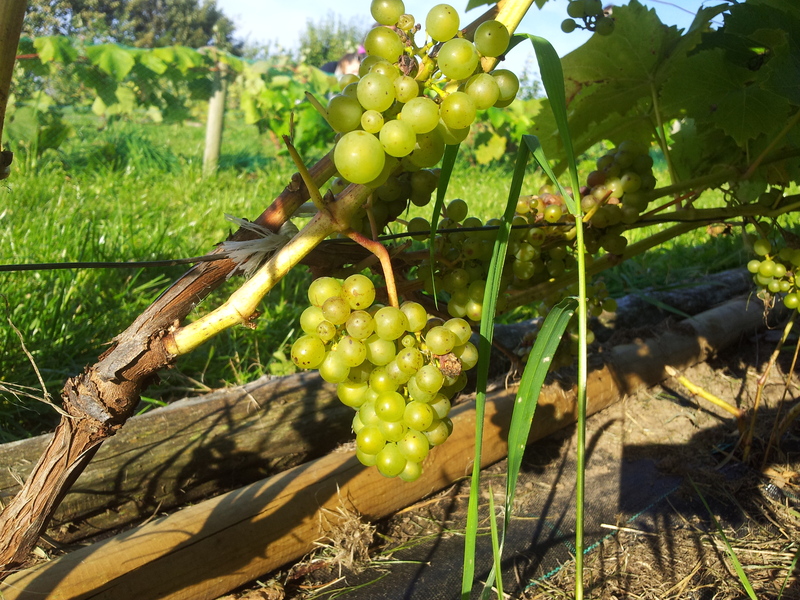 The university uses three types of grapes for their wine production: Cabernet Cortis, Rondo and Silvaner. The first two are dark-skinned, while the last one is a green/yellow type of grape. Jørgensen, who has more than 50 years of experience in the hotel industry, was the one that took the initiative of this project. 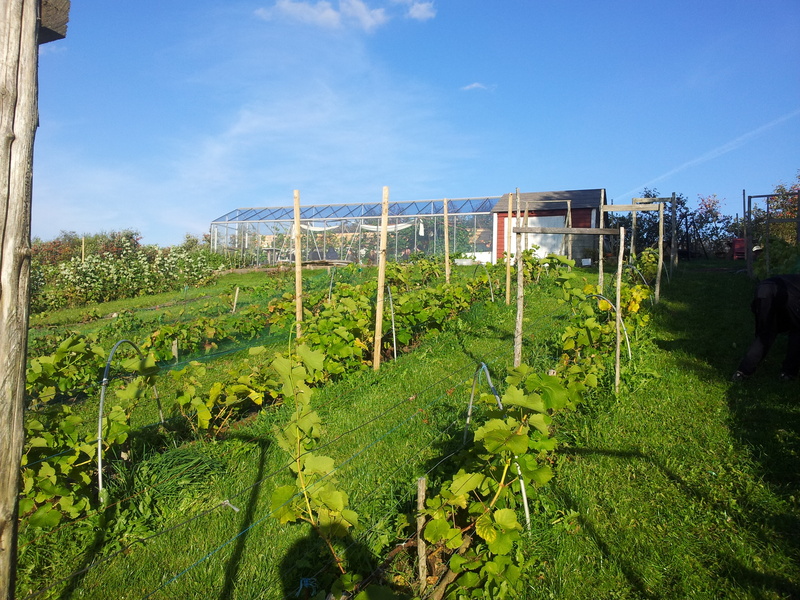 He tells us that the University of Stavanger is the world’s northernmost university with an own wine production. Usually, grapes grow better in areas situated between 30 and 50 degrees of latitude. Stavanger is located at 58 degrees north of the equator. 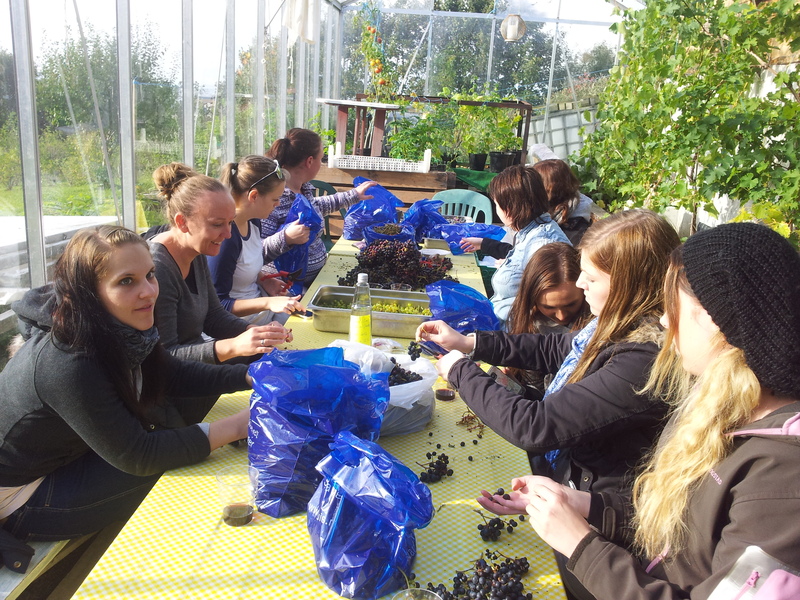 The university has its own “wine laboratory” at the Norwegian Hotel School building, where the grapes are crushed, and the wine is produced. 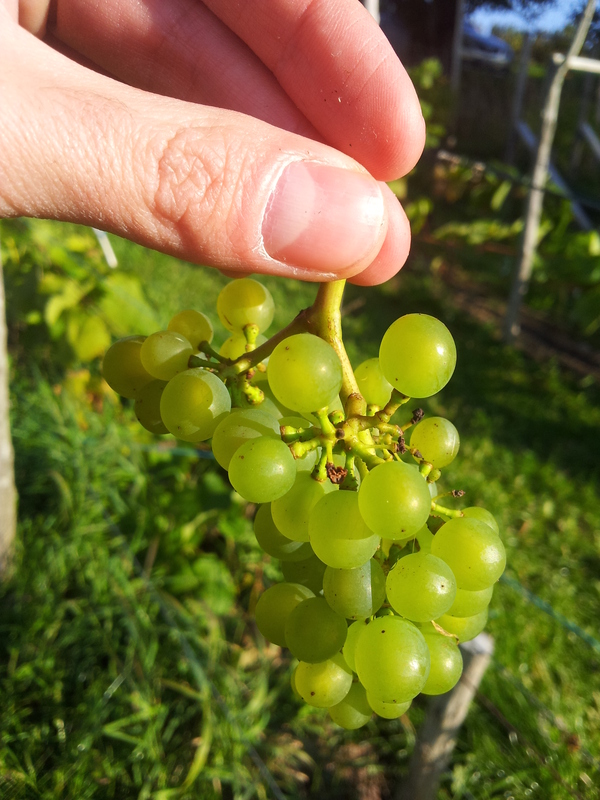 The first grapes were picked up one year ago, and the first tasting was done in April. 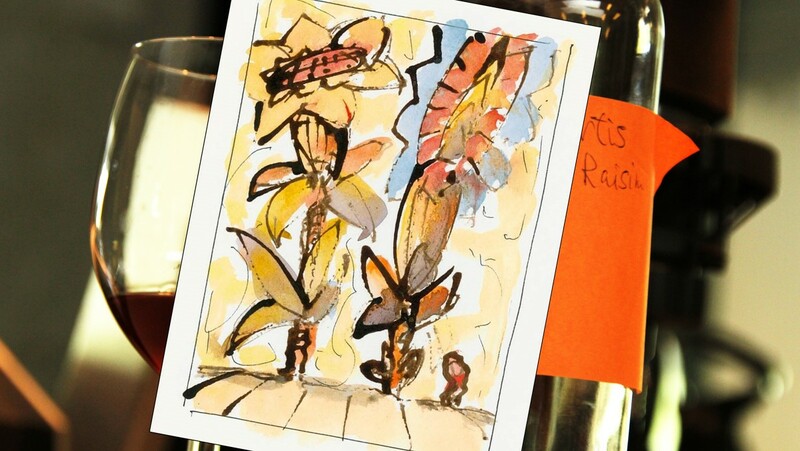 The wine is still far from being the best it can be, but when it is, the storytelling will add value to the experience of tasting a Norwegian produced wine in the restaurants of Stavanger. This is one of the first bottles produced last year!